Start planning your stay at one of the top hotels in Longwood, Boston today by making Boston hotel reservations with us. Our team of friendly hospitality professionals, spacious suites, onsite dining and convenient location create a comfortable experience, whether you are here for business, leisure or a hospital or campus visit. Check in is 3:00 PM and check out is 12:00 PM. Make reservations at The Inn at Longwood Medical online today via our secure online booking system. 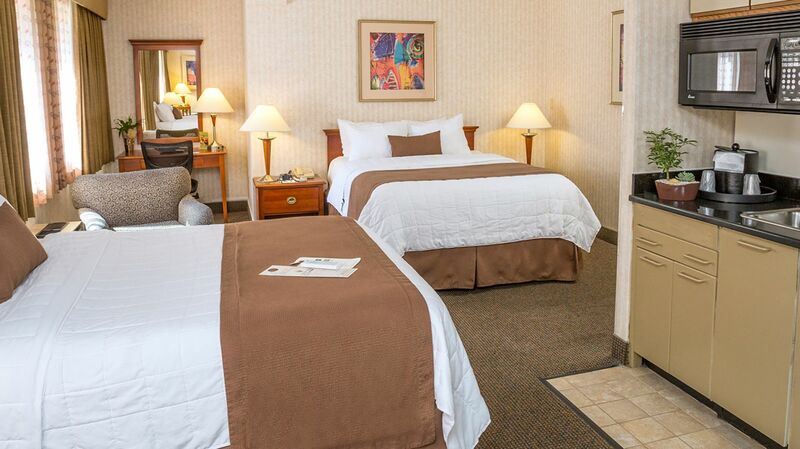 At The Inn at Longwood Medical, we want to ensure our guests receive the best available rate online by using our website – www.innatlongwood.com. We maintain strict control over our rates by offering the lowest rates and most rewarding specials through our site. If you find a lower rate on another website within 24 hours of making a reservation with us, we will honor the lower rate for the total reservation value of the day the booking was made. To claim our Best Rate Guarantee, please contact us within 24 hours of booking your room. The rooms on the other website must be publicly available and able to be booked online at the time of verification. Please email reservations@innatlongwood.com or call 617-731-4700 to inquire about our Best Rate Guarantee policy.